Frank Richards and DJ Hollywood handle the music at the Tangerine Nightclub. You can expect to hear pop, hip hop and house music all night long. The Tangerine is located in the Treasure Island Hotel and Casino. 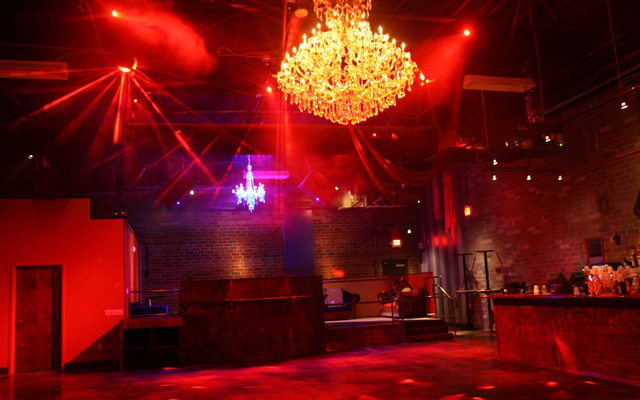 VIP packages are available that offer you two bottles of liquor, four admissions, and your own private table. You won't want to miss Thursdays, Backstage Booty night, where local entertainers reign supreme. Dancers perform nightly, on the hour and a three piece band including bass, saxophone, and drums play live. There is a funky, retro feel to the Tangerine Las Vegas that makes it incredibly unique. The colors of the club are various shades of orange and white. 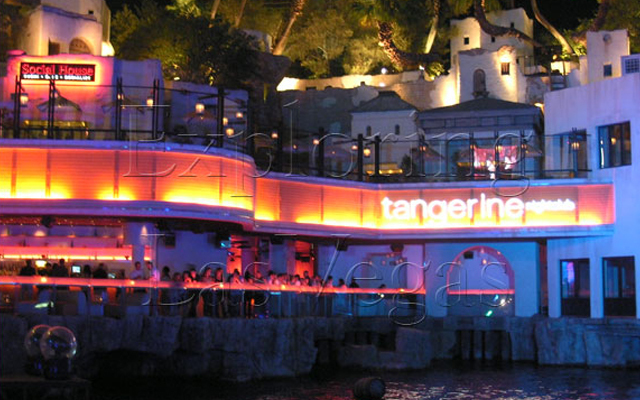 Fabric is draped over the walls to create an orange glow in the evening lights of the club. The outdoor patio gives the club some added room as it only accommodates around 500 people. 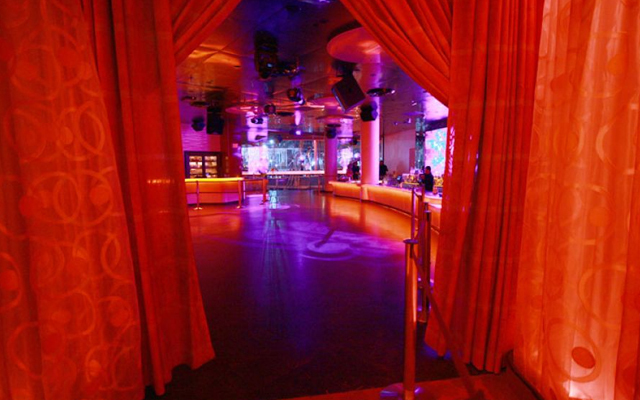 Despite the small number you will still find a large dance floor and plenty of spots to relax at Tangerine Las Vegas. TI : 3300 Las Vegas Blvd. South Las Vegas, NV 89109.